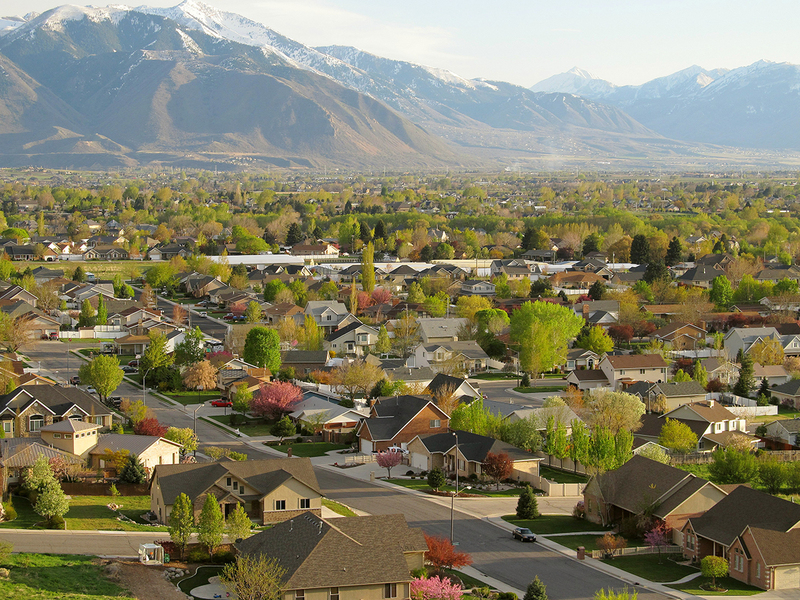 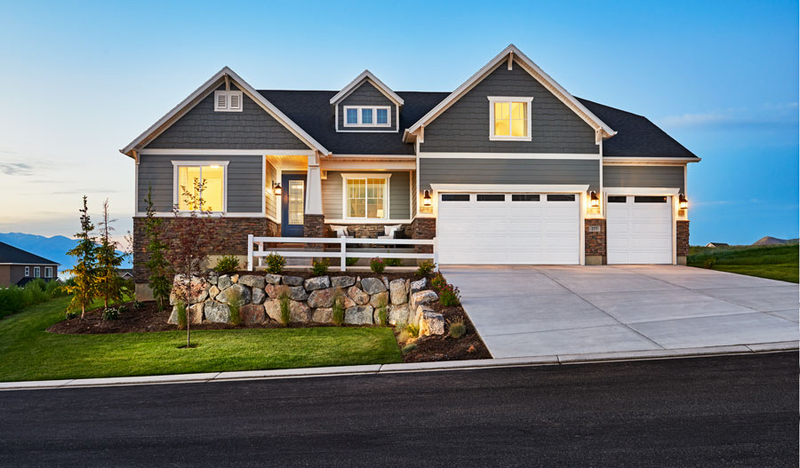 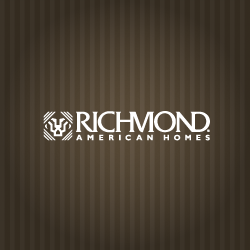 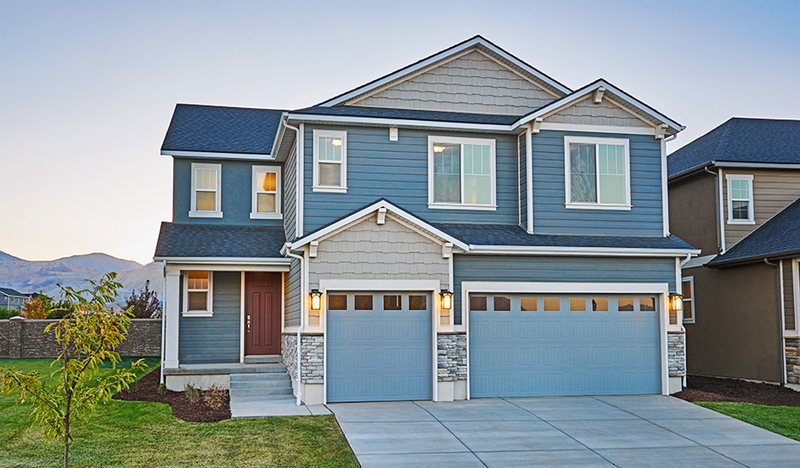 21 Communities In Utah / Richmond American Homes / Utah Home Builder. 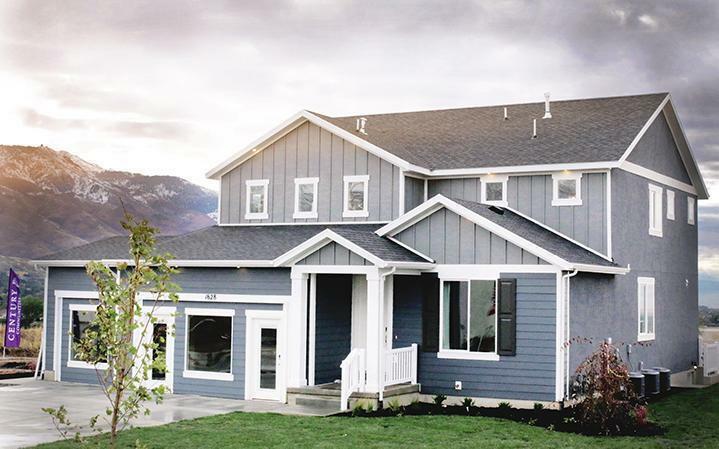 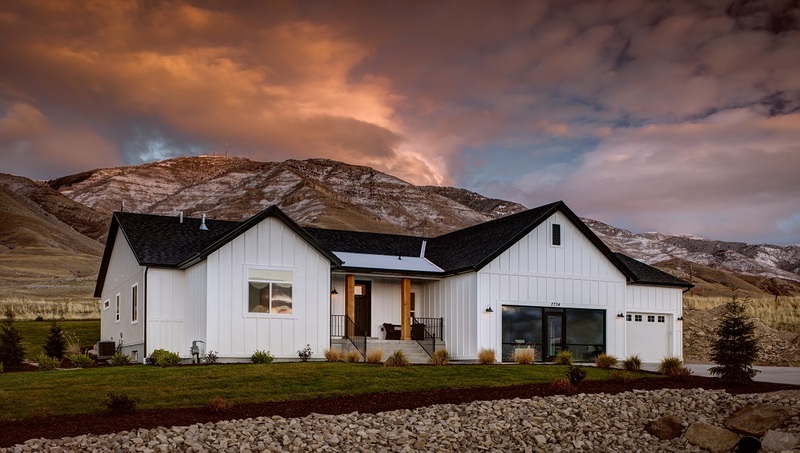 Pacific Springs is a new single family community located in Eagle Mountain, UT. 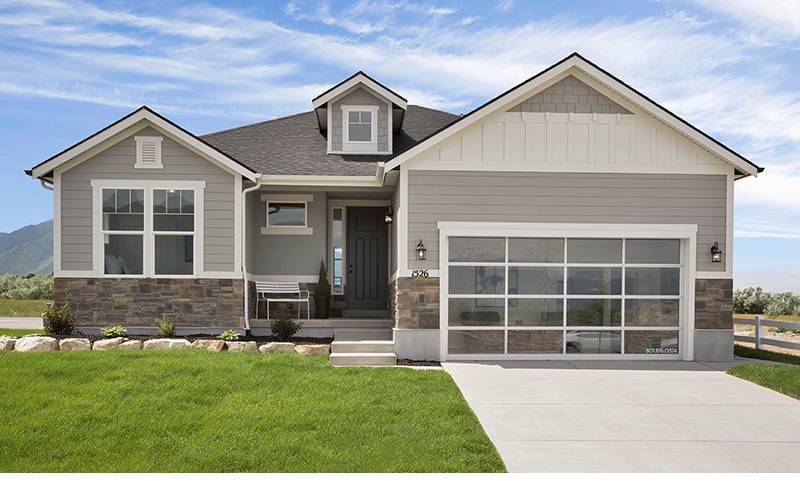 Sales Center is coming soon! 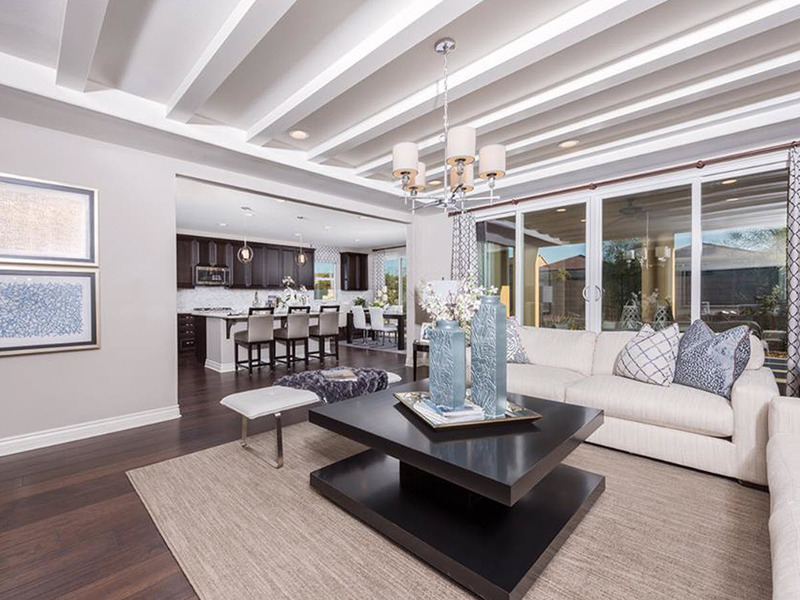 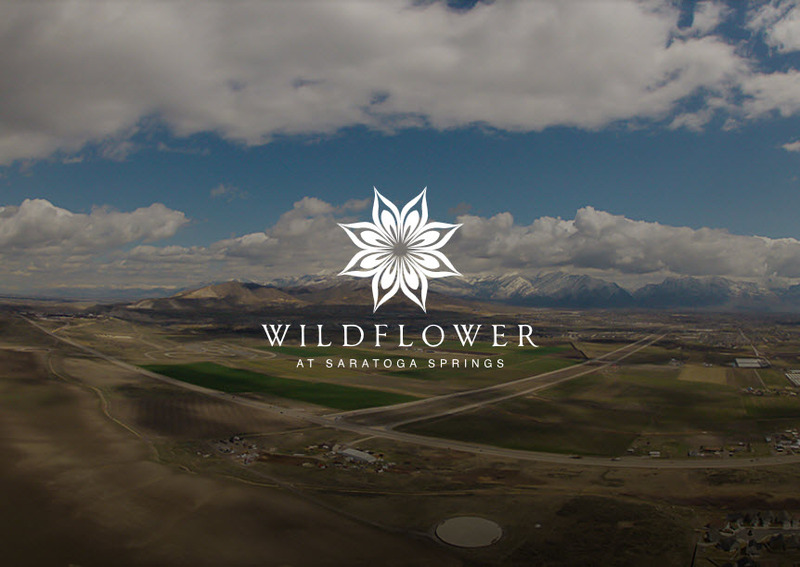 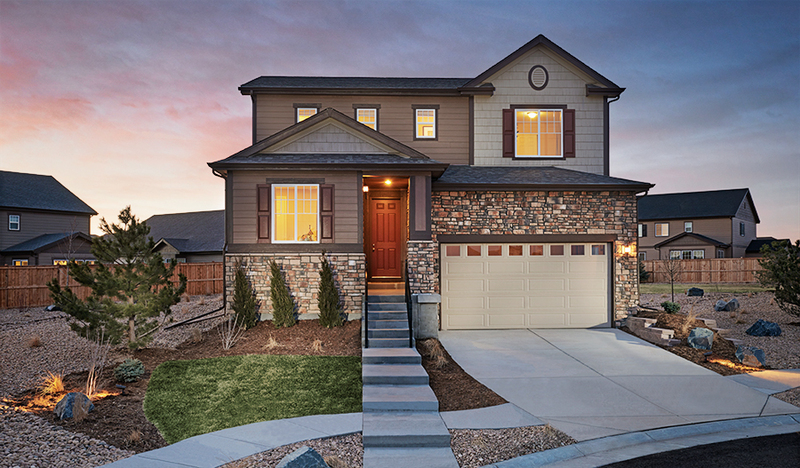 Enjoy incredible included features and hundreds of personalization options at this exceptional community, boasting a prime location near Utah Valley University and I-15. 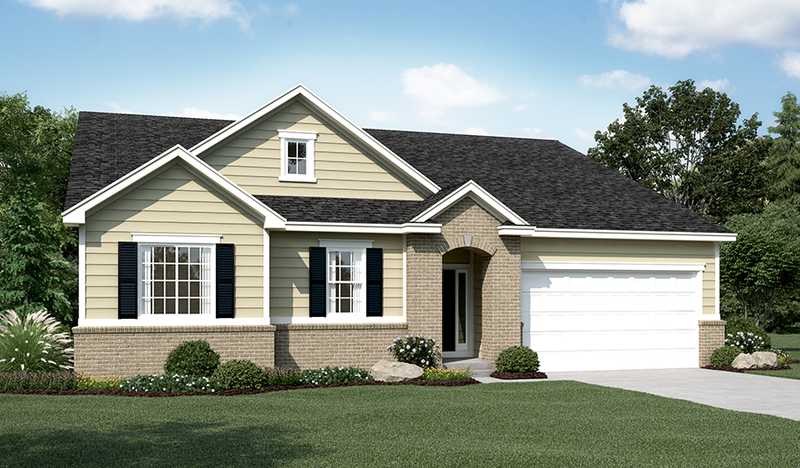 Ranch and two-story floor plans available! 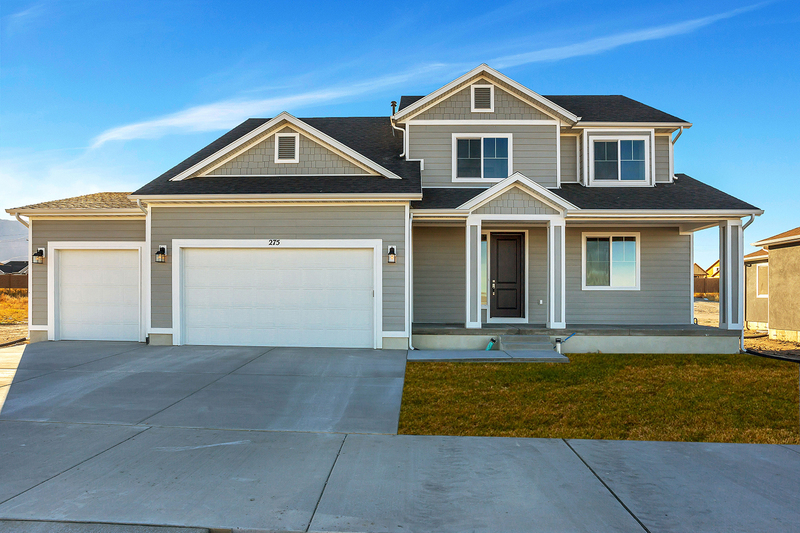 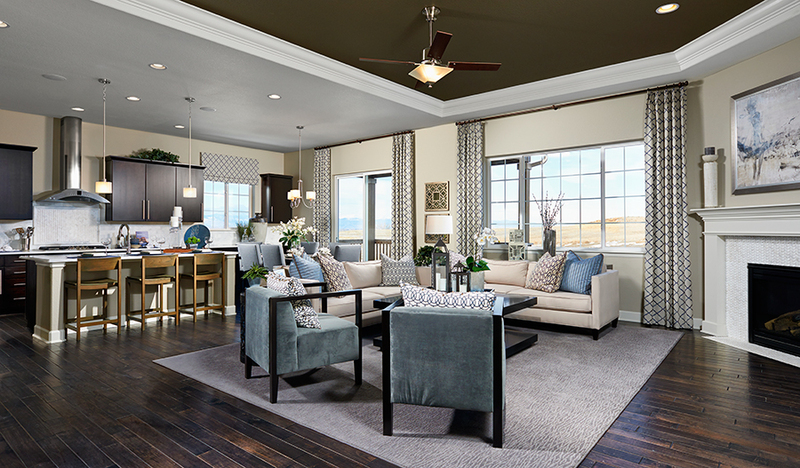 Conveniently located near Hill Air Force Base, I-15, Antelope Island, golfing and shopping, Vistas at East Gate offers an inspired selection of popular floor plans that include inspired features and personalization options.